[donotprint][/donotprint](a) df command : Report file system disk space usage. (b) du command : Estimate file space usage. The df utility displays statistics about the amount of free disk space on the specified file system or on the file system of which file is a part. Values are displayed in 512-byte per block counts. -H option is called as “Human-readable” output. It use unit suffixes: Byte, Kilobyte, Megabyte, Gigabyte, Terabyte and Petabyte in order to reduce the number of digits to four or fewer using base 10 for sizes i.e. you see 30G (30 Gigabyte). The -s option summarize the space a directory is using and -h option provides “Human-readable” output. 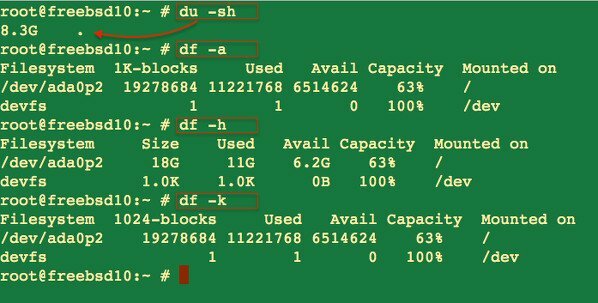 Why command df and du reports different output? Thanks it was very useful. 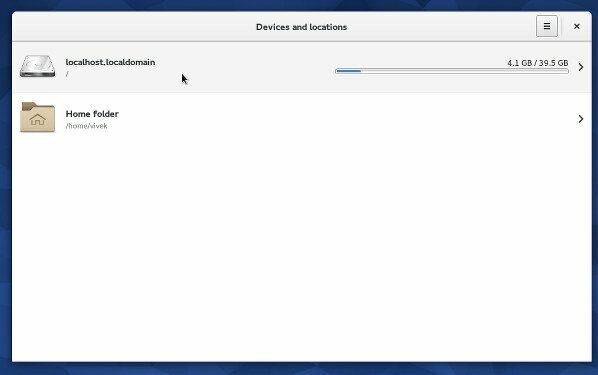 how can i check free space in my hard drive after linux instalation. It was very helped me. Very good and helped me. Thank you very much……clear solution are always appreciated. How do i check the total size of the disk on HP ES45 server, not free space, what i mean is the total size of the disk on the said server. and its using 40% space, and I can’t identify, what is there in it, can you tell me how to look into it. Also, yes, I replied to you 5 years too late. Too Good article !! Keep up the work !! Thanks a lot. It’s very useful. This is really nice article and help full to diagnose the issue in the server. thanks. it was clear and useful article without any complexity. Hi when I give command df -h output shows tmpfs contains 4 gigs space. Is it possible and harmless to free-up this space? How can i find out the disk size of this file system zharh10a.oracle. Thanks a lot!! It’s really useful. 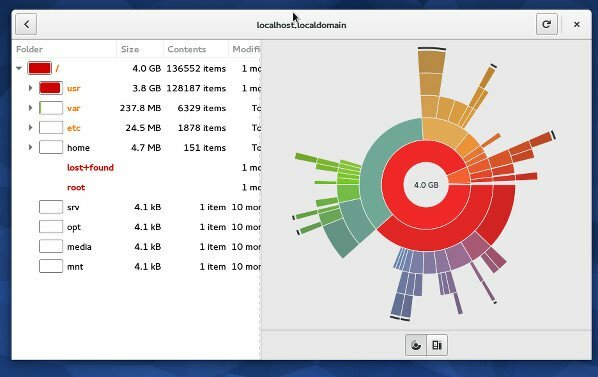 If you have privileges to install binarys on your system time and are frequently going to be looking at your disk usage ncdu is an extreemly fast ncurses tool for exploring disk usage and much easier to use than du! This is the best tool ever! Thanks, how to split it user wise. Like, I want which user uses how much of the space. How to view unallocated free space on a hard disk?